Want to get quicker? Well of course, we all do! I have developed training plans for 5K, 10K, half marathon, marathon and ultra distances as well as a bespoke option to suit your specific needs for your race. I also offer one to one coaching packages which are completely tailored to you with ongoing support to help you reach your ultimate goal! I only started running seriously in late 2016, when many factors in my life came together sparking the change. 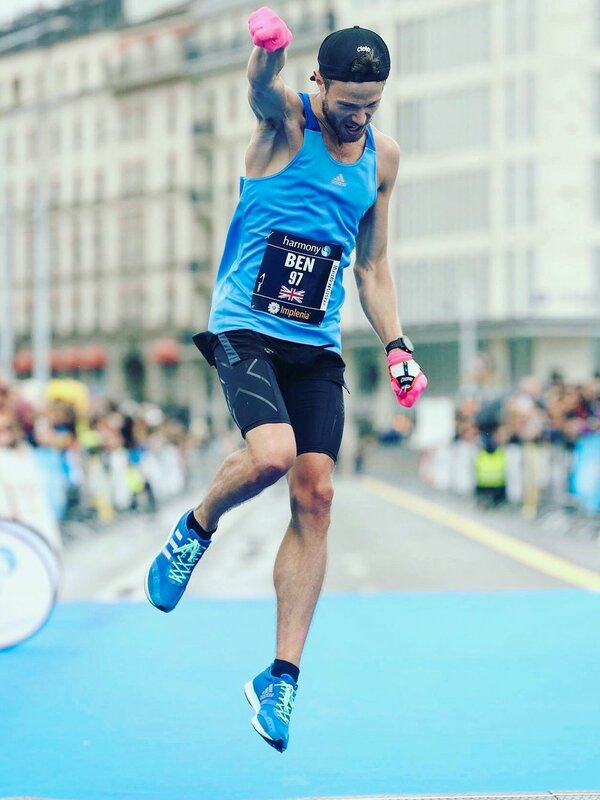 Since then I've ran over 60 marathons, completed 100 mile ultras, I've won multiple races and placed in the top 10 in major city European marathons. My current PB is 2:25 which I set in Valencia 2018. 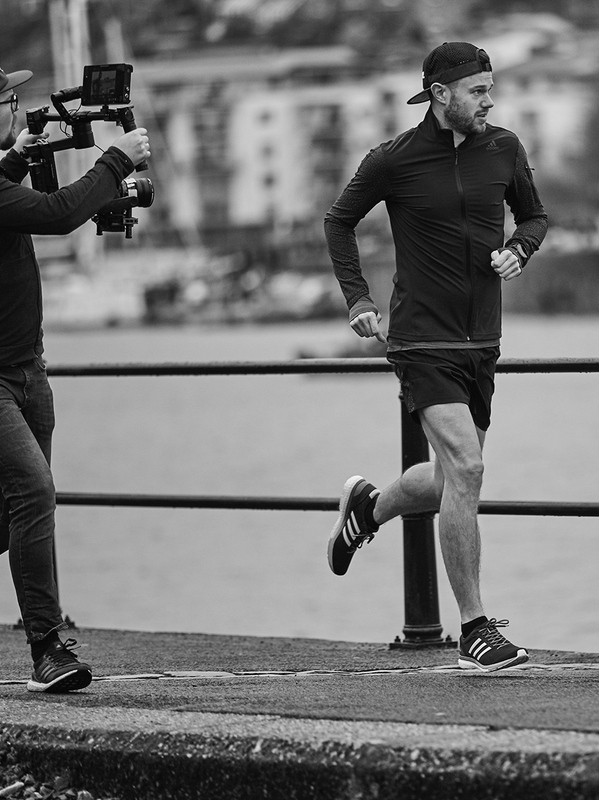 Throughout the past year, I have worked alongside some of the biggest brands in the running industry to create engaging and vibrant content for social media and print. Brands such as ProDirect Running, Strava, Gore, Adidas and Mens Running Magazine. If you'd like to work with me then please get in touch! Kudos, segments, PBs and all the races... it's STRAVA! Strava is where you'll find all my training, from recovery 5Ks to all the marathon races and ultras I've ran! Give me a follow on there, you might get some ideas for new things to incorporate into your training! My running and social media journey first started on Instagram and continues to grow into 2018. I love connecting with fellow athletes, brands and other members of the running community. The platform provides me with so much inspiration and has enabled me to give back by offering help and guidance and hopefully some inspiration of my own too! My feed is below, have a look and give me a follow! It's great to finally launch onto YouTube and expand everything I do onto the most exciting social network there is! Click below to see my latest videos and make sure you subscribe!